Photo: My little princes - Little Country. Big Adventure. 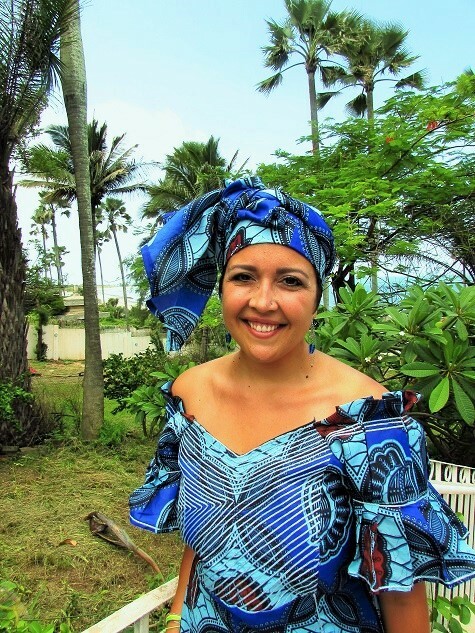 Appearances are very important in The Gambia and people often dress in beautiful gowns just to go to the market. Kids, however, typically run around in rags. It makes sense considering how they play in the dirt, goat poop and whatever else they find only to return home filthy at the end of the day. But for holidays, ceremonies, Friday prayers or sometimes even dinnertime, kids also get to sport their best wares. Dressed like little princes, my younger brothers are quite possibly the two cutest boys I’ve ever seen! 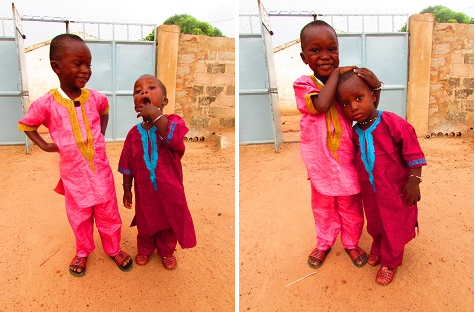 Modou, 3, and Sanna, 2.